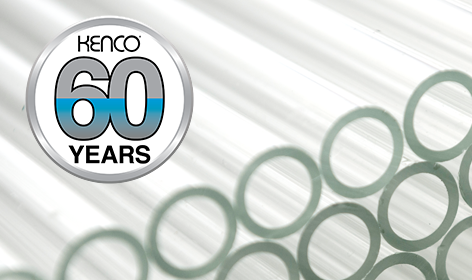 Since our beginning in 1958, KENCO International, Inc. has been recognized as a key supplier of instrumentation for various industries, including oil and gas, petrochemical, power, pulp and paper, water and waste treatment. 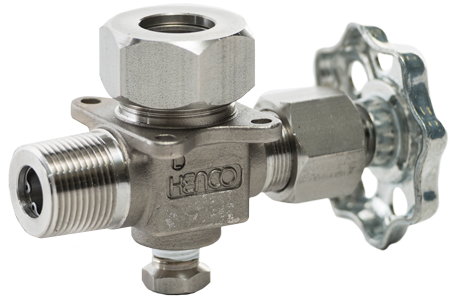 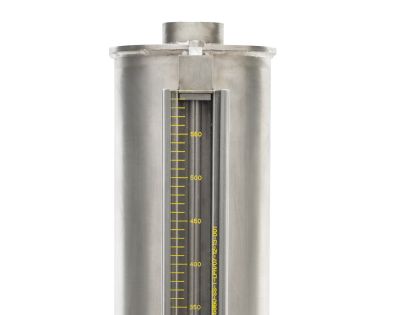 KENCO enjoys worldwide recognition and leadership with its line of Liquid Level Gauges, which are used as visual measurement devices in various tank gauging applications. 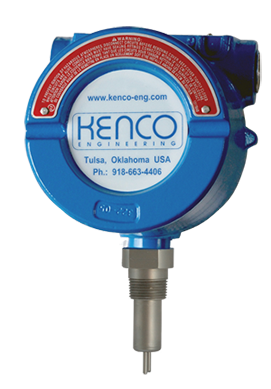 KENCO’s Oil Level Controllers are the standard device worldwide for measuring and controlling the amount of lube oil consumed in stationary engines and compressors. 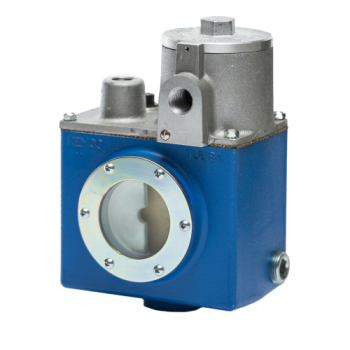 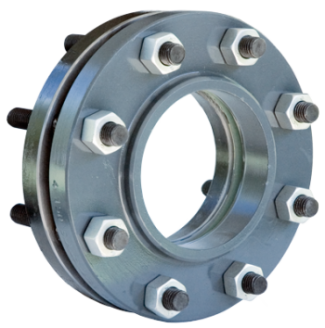 An outgrowth of our position of leadership in this market are the rest of our Gas Compression Components.